Date: Aug 17 2018, 6 p.m. 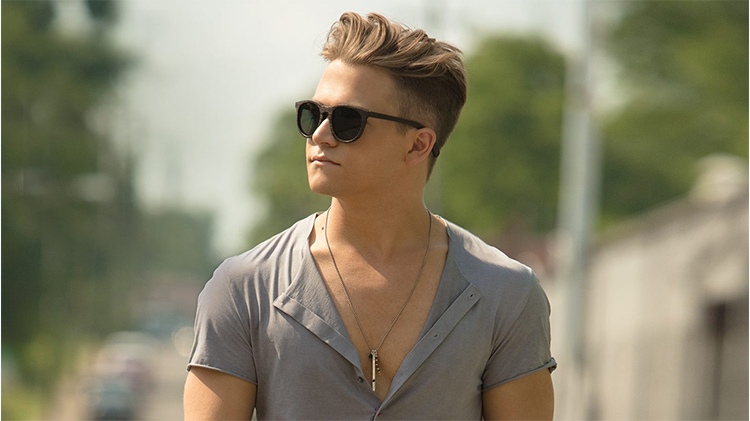 The Air Force Reserve Tour for the Troops is bringing Hunter Hayes to Fort Campbell for a free concert! Hunter Hayes is a multi-platinum selling recording artist with multiple sales certifications, more than 700 million on-demand streams, three No. 1 singles – the 5x multi-platinum smash “Wanted,” double-platinum “I Want Crazy” and platinum-selling “Somebody’s Heartbreak” – and over 40 award nominations and wins. Free Inflatables will be available from 6pm to 9pm. Non-Military ID card holders will need to enter post through Gates 4 or 7. Be prepared with your vehicle registration, proof of insurance and a valid photo ID for each person in the vehicle age 16 and over. All vehicles entering post are subject to be searched. Children age 17 and under must be accompanied by a parent or guardian. No pets, glass, coolers, outside food or beverages allowed. Must be age 21 or older to purchase and consume alcohol.